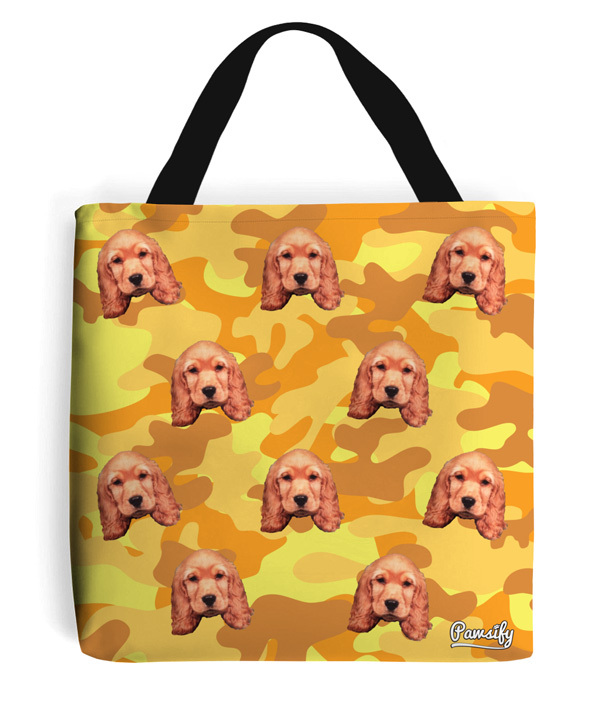 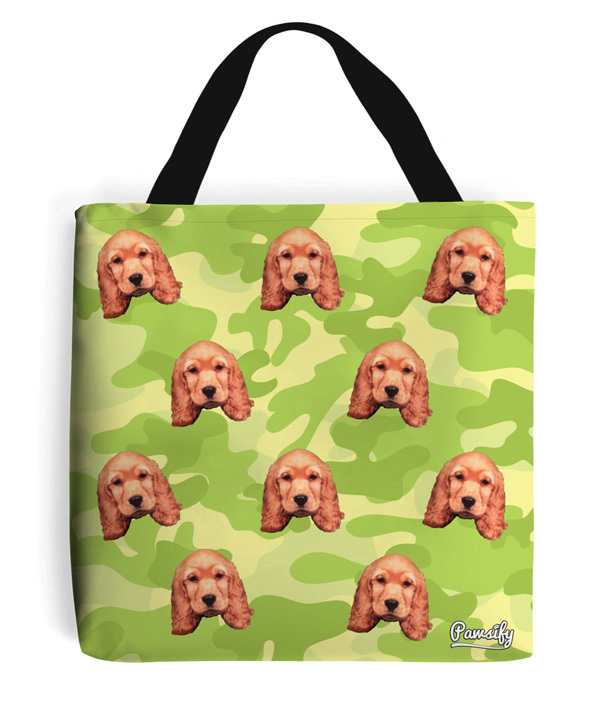 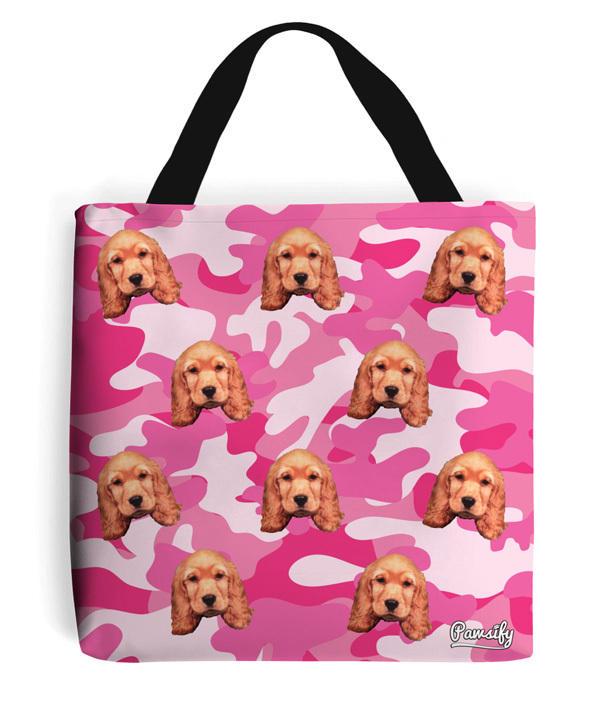 Get your dog printed onto this unique and super stylish Camo Tote Bag! 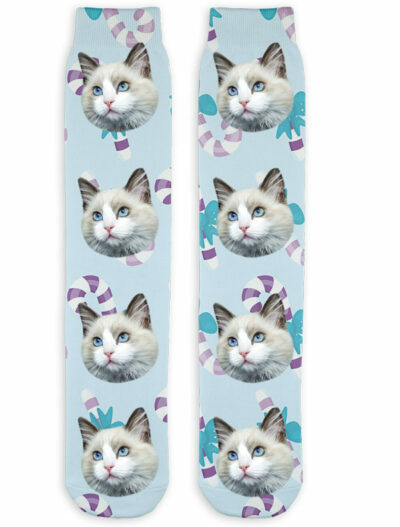 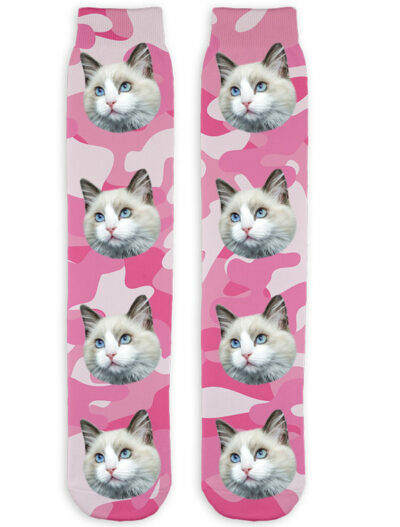 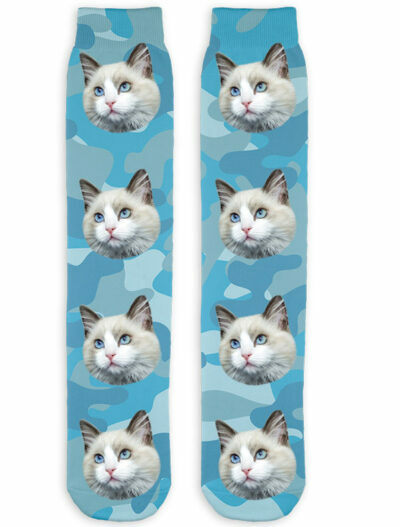 Every bag is made to order and unique to your pet. Get your Puppy or Dog on this stylish tote bag! 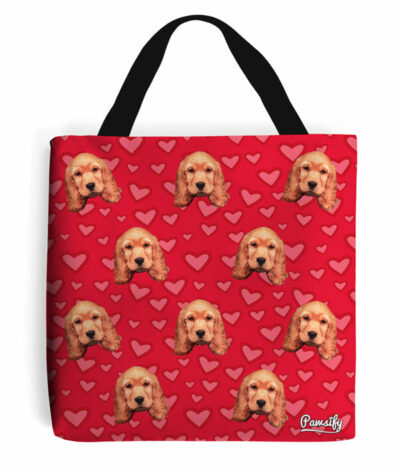 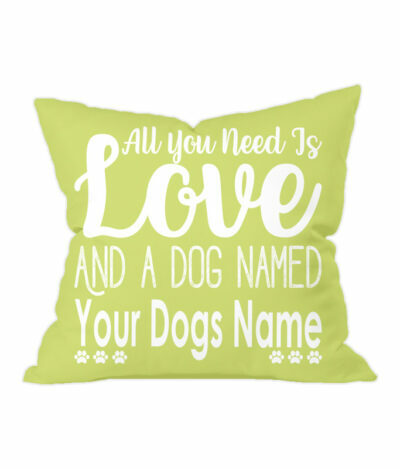 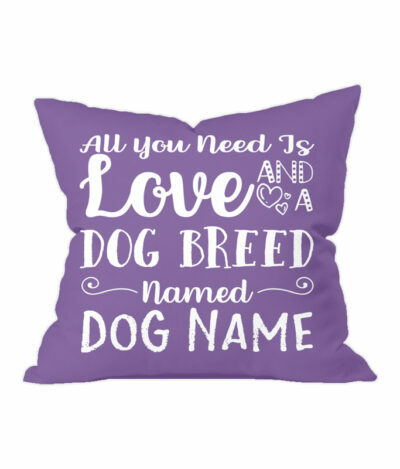 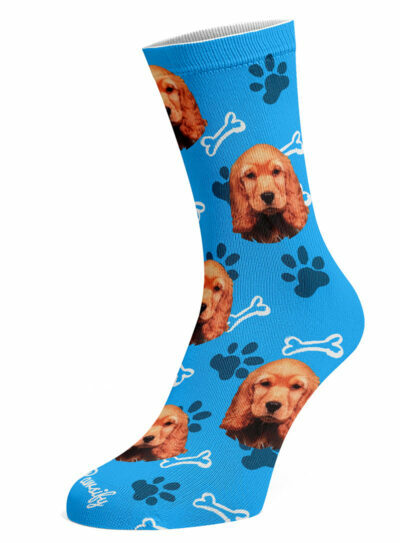 Every bag is made to order and unique to your dog, they really are a great way to show the world how much your love your furry friend. 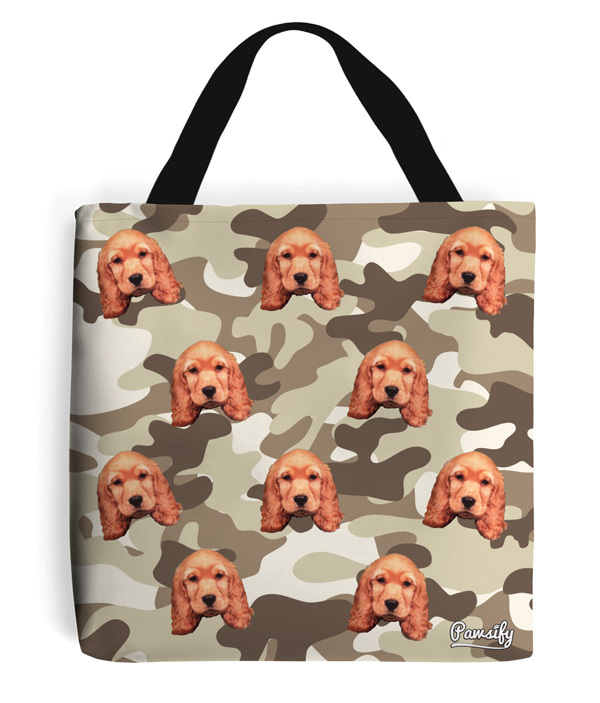 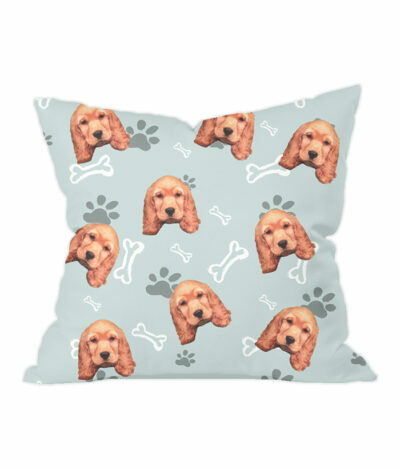 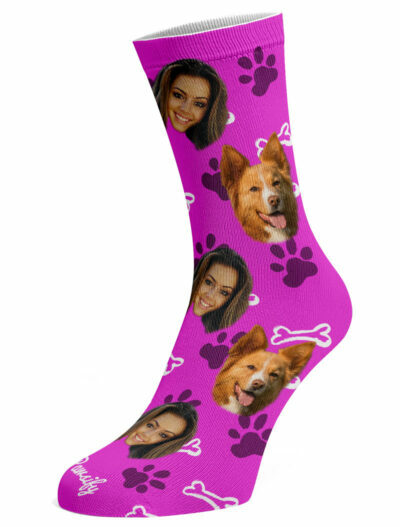 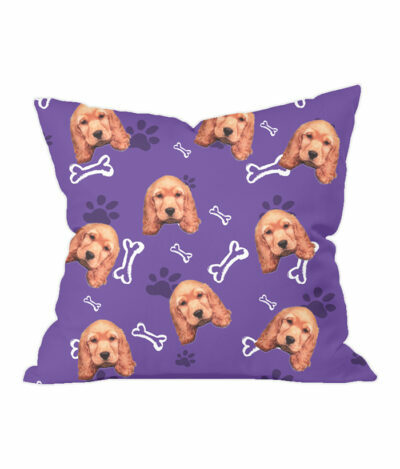 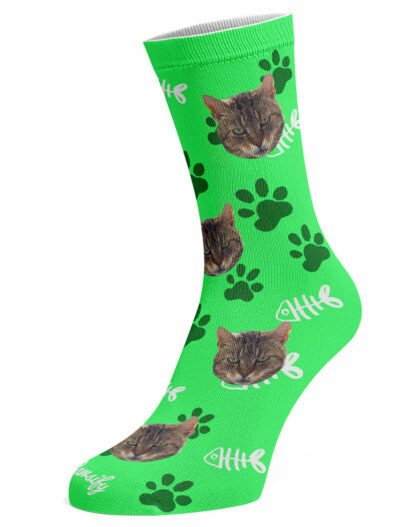 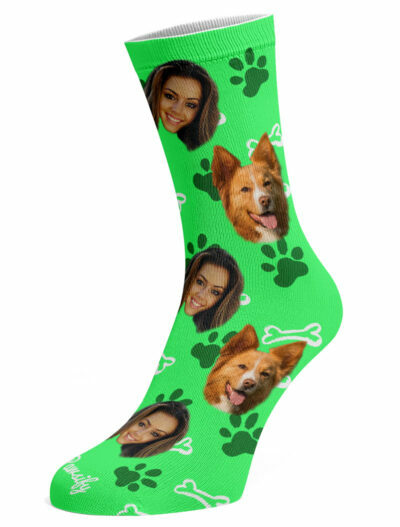 Our awesome design team will then work hard to cut your dogs face from your photo and onto the tote bag within 2 – 7 business days.